Undertaker wrestled for rival promotion WCW in the late 1980s as Mean Mark Callous but was spotted by Sarge who watched some of his matches on tape. The ex-WWE Champion was so impressed that he convinced WWE Chairman and CEO Vince McMahon to have him come in for a tryout in New York. McMahon was so amazed with Taker’s talent that he asked Sgt. Slaughter to bring him to his office after his debut fight so that he can meet him. 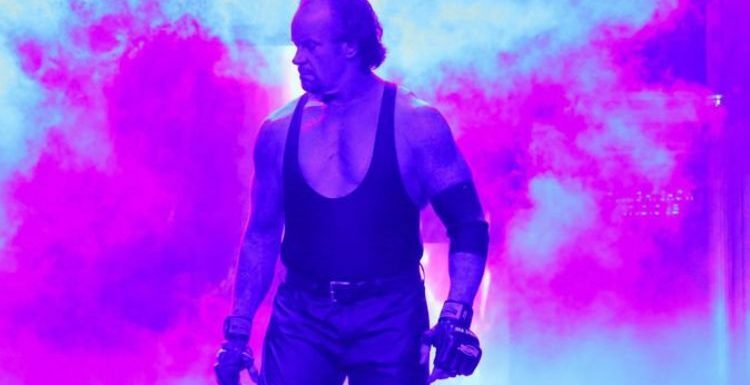 Undertaker then embarked on a glittering 29-year career in WWE as he became a seven-time world champion, beat the all-time best, introduced some of the most violent match stipulations of all time, remained undefeated in 21 consecutive WrestleMania appearances and revolutionised the business with his dark, sinister and supernatural gimmick. Sgt. Slaughter told Sports Illustrated: “Yeah, helped bring him in. “He was wrestling down in WCW, kinda floundering around. Had real short red hair. Mark Callous, Mean Mark Callous. “So, brought him into Rochester, New York.